Finance Minister Heng Swee Keat made his first major policy speech since recovering from a stroke. 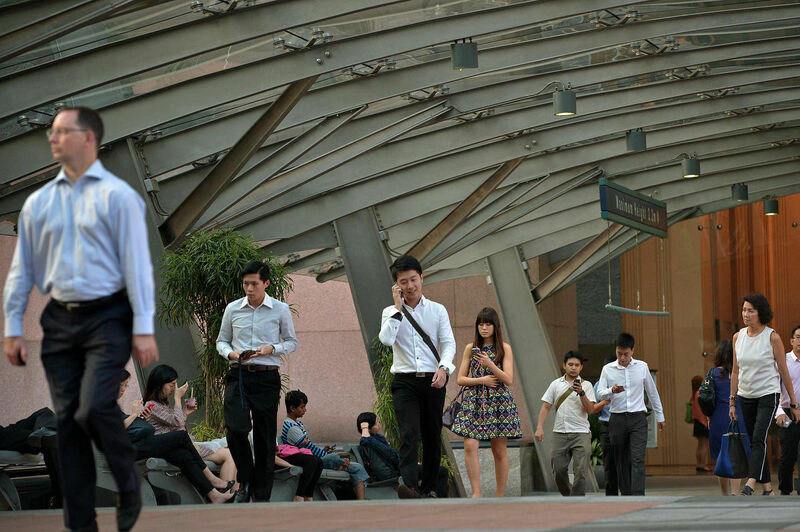 Journalist Bridget Tan shares some of the perks in store for Singaporeans in the coming financial year, along with some not-so-great news. 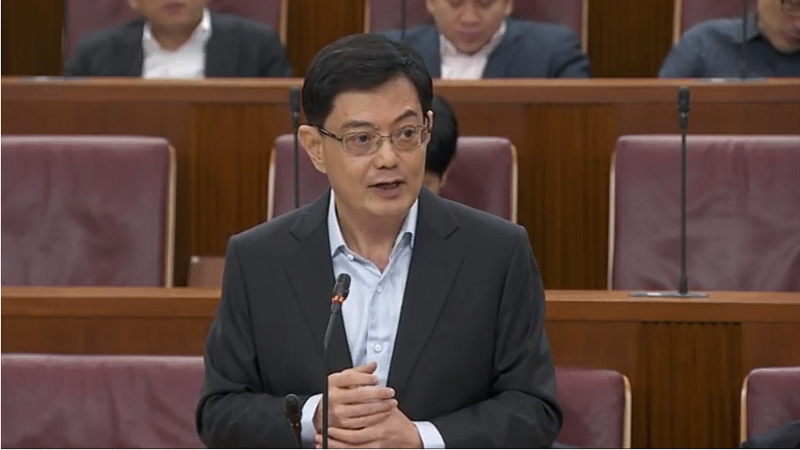 SINGAPORE - Finance Minister Heng Swee Keat delivered a forward-looking Budget speech on Monday (Feb 20) after suffering a stroke last year. Some of the highlights include a water price increase, help for companies and workers, as well as support for households and young families. 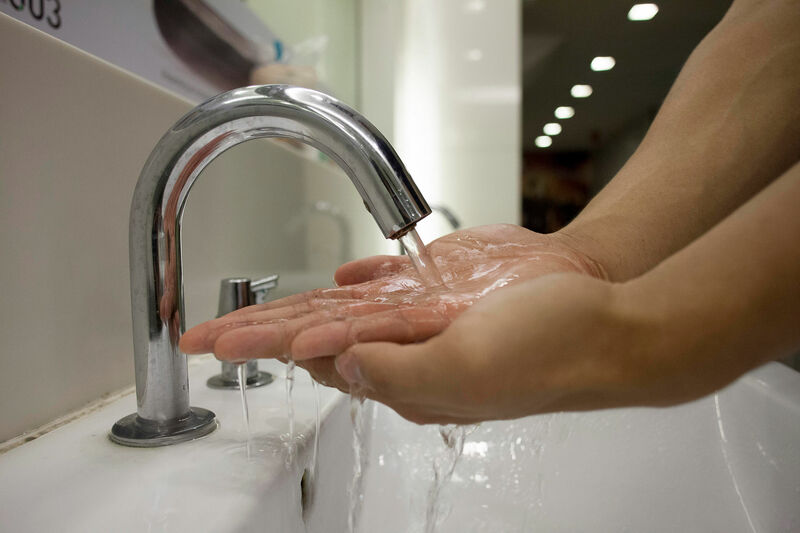 Water tariffs will go up by about 30 per cent by 2018. The increase will be in two steps - from July this year, and July 1, 2018. As the water supply from Johor and local reservoirs become more unpredictable, Singapore will be relying more on costlier water sources - from desalination and Newater. A carbon tax of between $10 and $20 per tonne of greenhouse gas emissions will be placed on power stations and other large direct emitters. It is expected to be introduced from 2019 after consultations with the industry and the public. Revenue from the tax will help to fund measures by industries to reduce emissions. A new emissions scheme for vehicles, to be introduced from 2018, will consider four other pollutants on top of carbon dioxide. Changes in diesel taxes came into immediate effect. 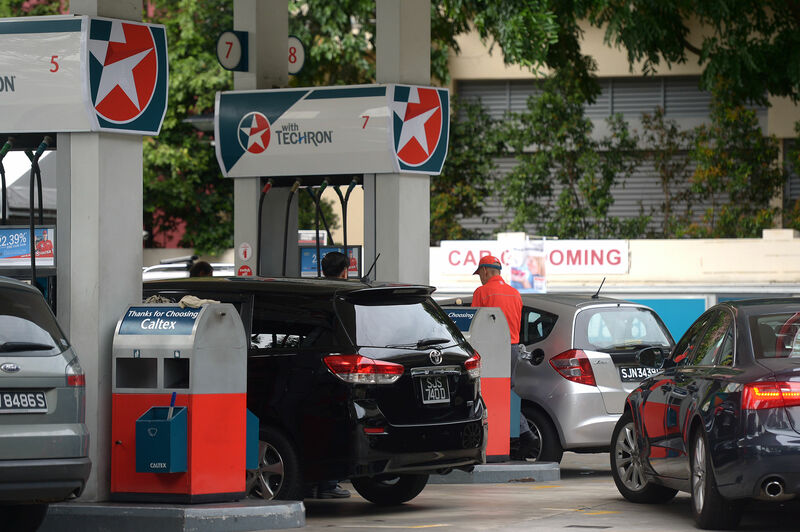 The Government will introduce a volume-based duty at $0.10 per litre on automotive diesel, industrial diesel and the diesel component in biodiesel. Taxing diesel according to usage will encourage users to reduce diesel consumption. The current lump-sum diesel special tax will be reduced by $100 for diesel cars and $850 for taxis. 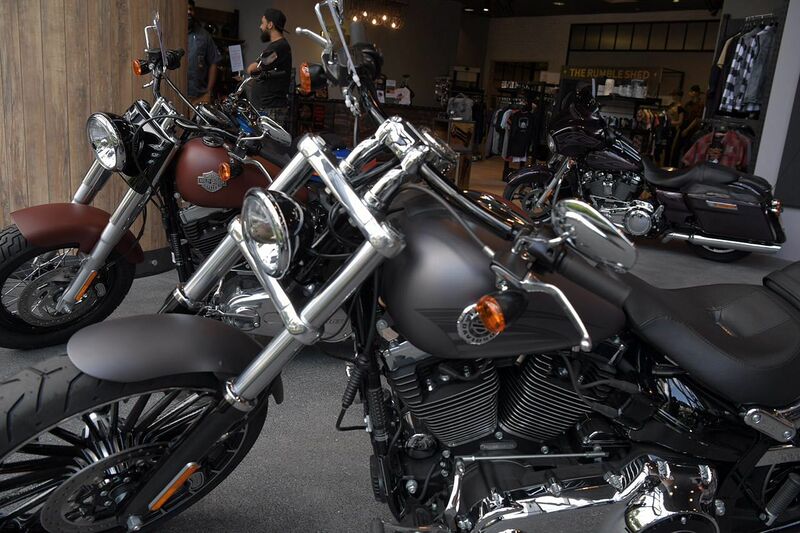 With a rising number of riders buying expensive motorcycles, two more tiers will be added to the Additional Registration Fee (ARF) for motorcycles. More than half of motorcycle riders are expected to continue to pay the current rate of 15 per cent. The ARF for motorcycles with an open market value of up to $5,000 will remain at 15 per cent. The next $5,000 will be subject to a rate of 50 per cent, while the remaining value beyond $10,000 will be subject to a rate of 100 per cent. Married couples looking for resale flats can rejoice. The CPF Housing grant has been upped by $10,000 to $20,000. First-time applicants buying a four-room or smaller flat will get $50,000, up from $30,000. Those looking for a five-room flat or bigger will get $40,000. Together with the Additional CPF Housing Grant (AHG) and Proximity Housing Grant (PHG), such couples can now receive up to $110,000 in subsidies. The AHG gives applicants up to $40,000, for those whose combined incomes are $5,000 and below, while the PHG provides up to a further $20,000 for those who live near their parents. Workers can look forward to a personal income tax rebate of 20 per cent, capped at $500. The rebate will cost the Government $385 million. The Government will commit $600 million for a International Partnership Fund, it will co-invest with these firms to help them internationalise. 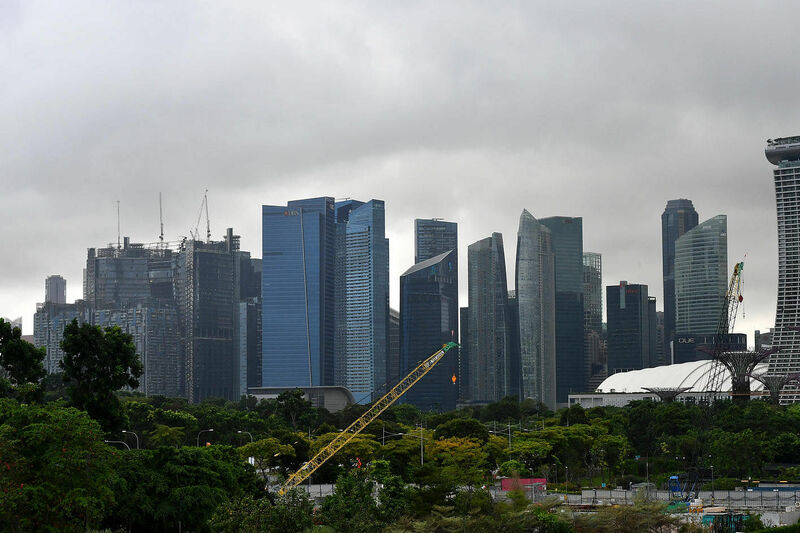 The fund will be managed by a unit of Temasek Holdings, Singapore's state investment company. The fund will eventually see its stake back to the Singapore company. In addition, it will also enhance its Internationalisation Finance Scheme to enable firms to tap on the growing market for infrastructure development in emerging Asian economies. There will be more support for start-ups and their workers under the Global Innovation Alliance. 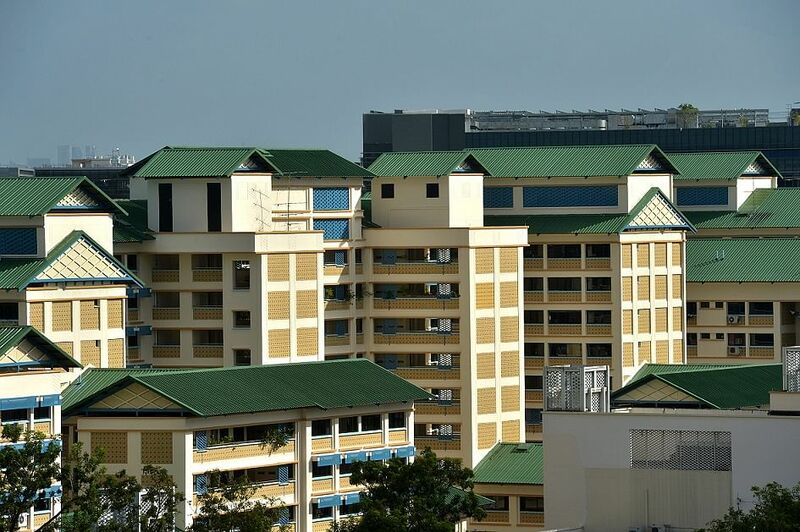 There will be schemes to help students in Singapore universities get work experience in foreign start-ups; set up launchpads overseas to connect entrepreneurs and business owners here with mentors and investors abroad; and facilitate partnership between local and foreign firms looking to expand in the region. The "Attach and Train" programme will help workers find jobs in new growth sectors. Such workers will get training or internships in industries that have growth potential but where companies may not be ready to hire yet. 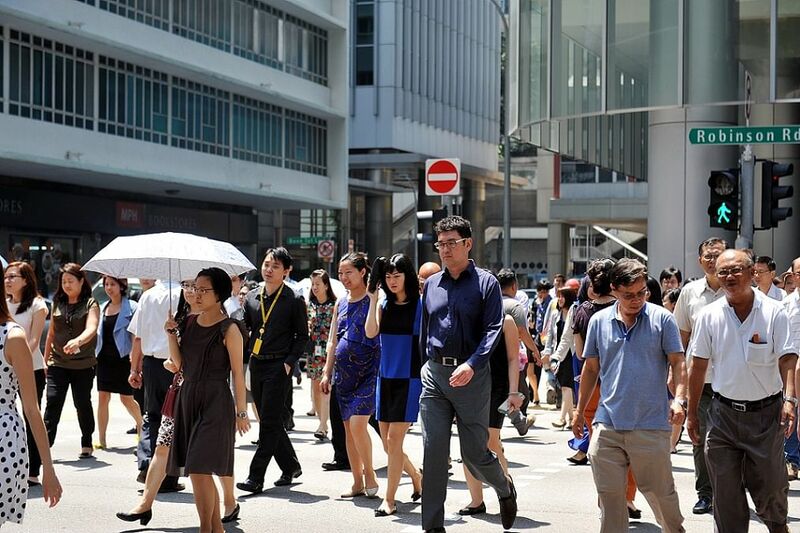 The Government will also raise wage and training support under existing measures like the Career Support Programme, the Professional Conversion Programme and the Work Trial Programme. The Government needs to emphasise value-for-money and do "better - and more - with less", Mr Heng said. Ministries will face a permanent 2 per cent cut to their Budget caps. Some of the funds will be used to implement cross-agency projects. Four agencies - Home Affairs, Defence, Health and Transport - will have the 2 per cent adjustment phased in over two financial years.